Fans of Punk Rock you can officially start celebrating. 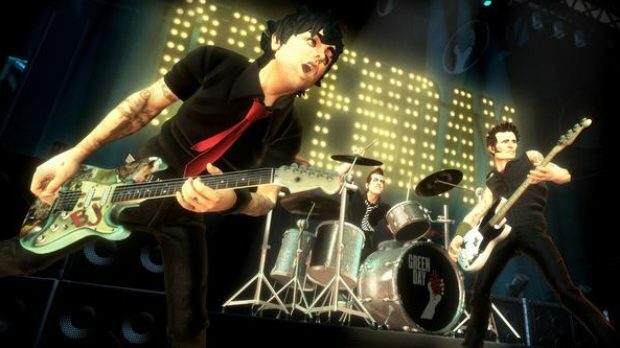 Green Day: Rock Band (for better or for worse) officially has a release date now. Get ready because on June 8th you’ll get your trip down memory lane all the way back to… the 90’s. Following in the footsteps of the successful The Beatles: Rock Band, GD:RB will also feature “three part vocal harmony” technology, that way you can get even more people involved when you play. 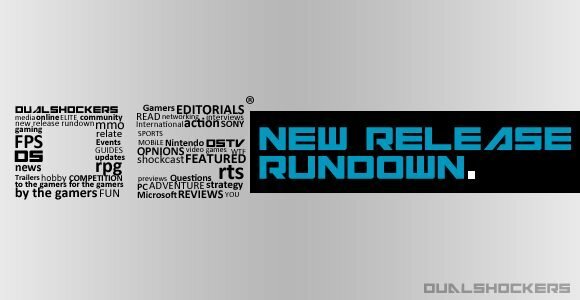 As the norm these days, all 47 of the game’s track will be exportable and compatible with Rock Band, Rock Band 2 and the just announced Rock Band 3. Check out all of the pricing details for the upcoming game below.